Synopsis: On the streets of Muswell Hill, a mob of panicked parents marches for justice following the brutal death of a local boy. Neither they nor the police are prepared to accept the circumstances of such an appalling murder. 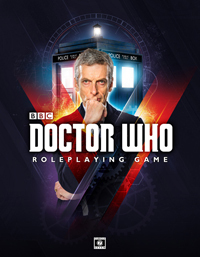 From the moment they exit the TARDIS, the Doctor and John Riddell sense that a terrible evil has come into this neighbourhood. Searching the streets in the dead of night, they collect unsettling evidence, but they also arouse the suspicions of a community on edge. The travellers must watch their step if they are to confront the haunted boys and girls who wander the parks and alleyways after nightfall with madness in their eyes. 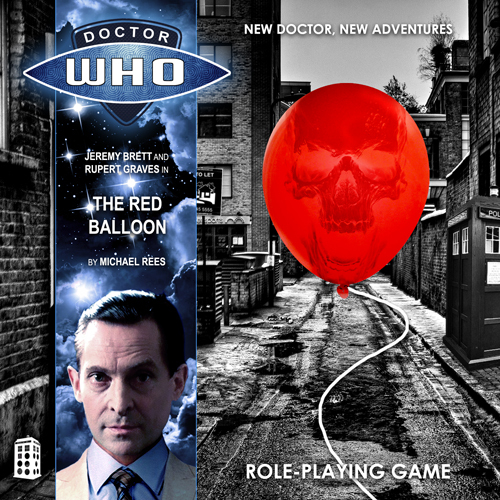 Something alien and abominable has descended on North London, transforming ordinary children into jealous monsters who will go anywhere, cross anyone, do anything—anything to get their hands on the red balloon.